The Royal Albatross has something exciting this festive season. The Christmas Sunset Sail Special ($295 per person) consists of a 3.5-hour trip along with ‘live’ entertainment and traditional X’mas dinner buffet. The 2017 Countdown 5-hour package ($695 per person) includes free flow bubbly and drinks, canapés, and great music. 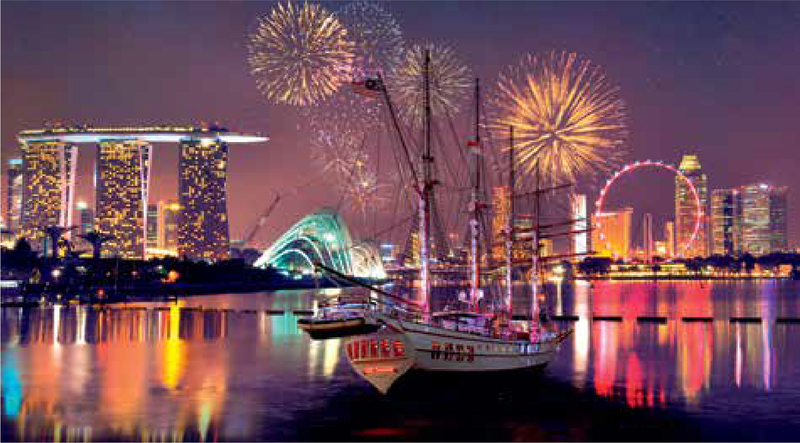 For more details or to book, call 6863-9585 or visit www.tallship.com.sg.